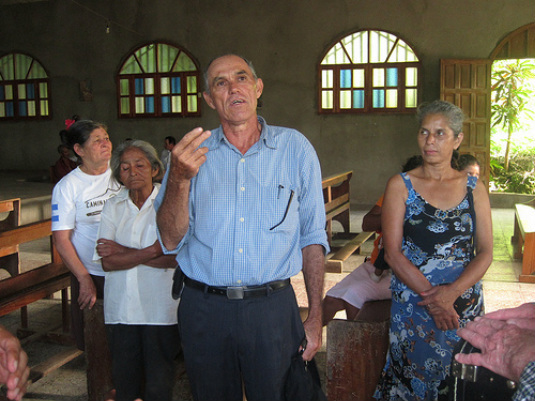 Building solidarity and fostering faith-based relationships with the communities of Our Lord of Esquipulas and Casa Materna. Together, we will live in a covenant relationship that empowers us and improves our lives. the causes of injustice in Central America.